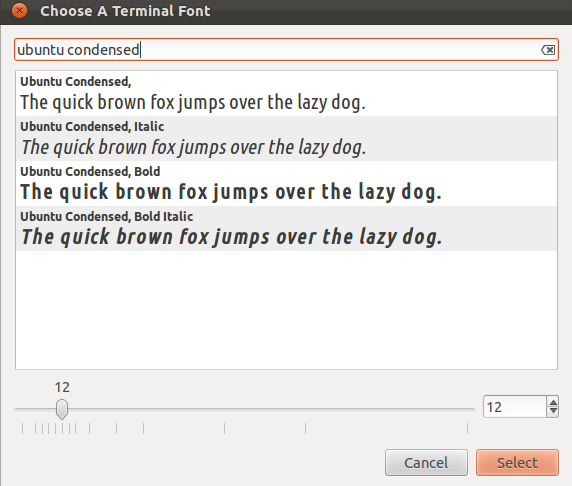 Two new fonts, Ubuntu Condensed and Ubuntu Mono have been made available in Oneiric as part of the Ubuntu Font Family. 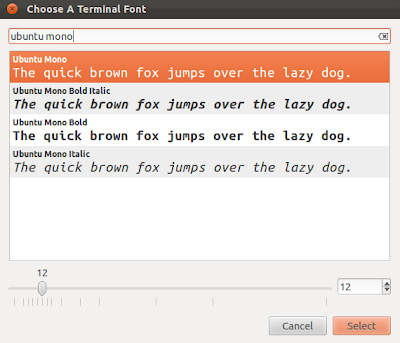 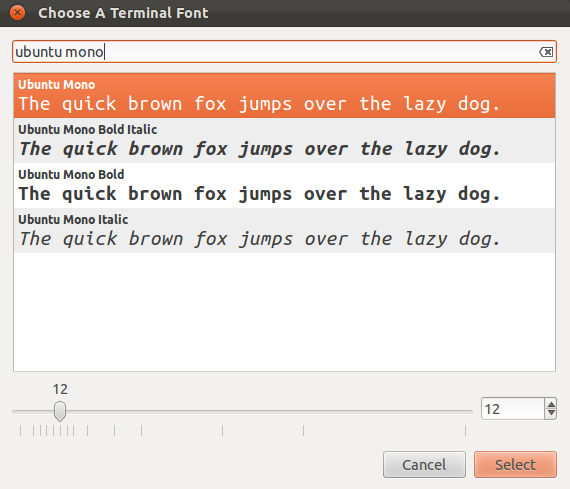 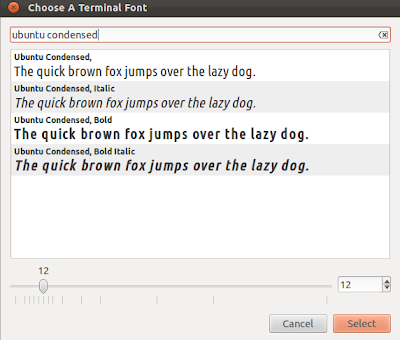 Users have been asking for Ubuntu Mono font for quite some time and finally it is here so no need to add PPA anymore. 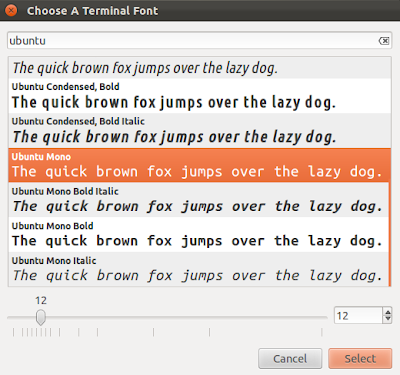 Oneiric users just need to update their system or you can also download zip file from Ubuntu Font Website.